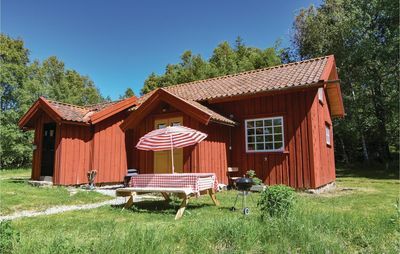 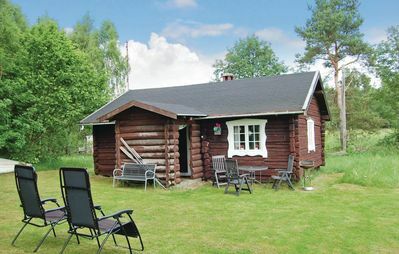 Cozy cottage in Lur, 14 km from Tanumshede. 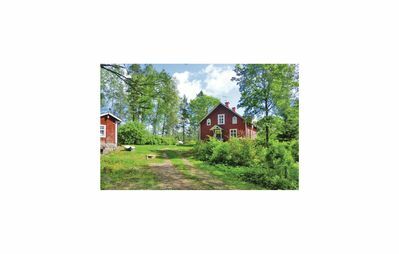 Forests, fields, berries, mushrooms and moose there is to see. 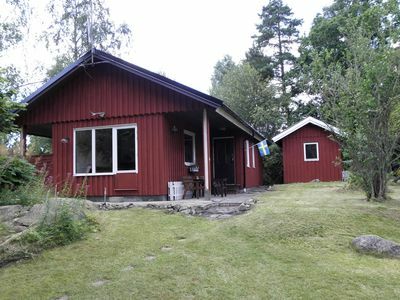 In 5 minutes the sea for swimming and exciting fishing adventures is reached. 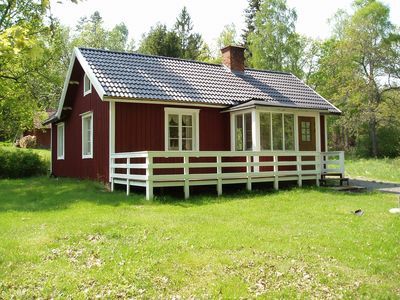 And freshwater fishing is possible in the vicinity. 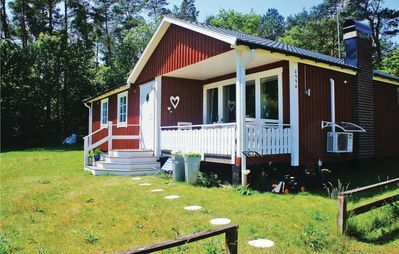 The house has two bedrooms and a sleeping loft, a lot of small details that make it interesting and unique. 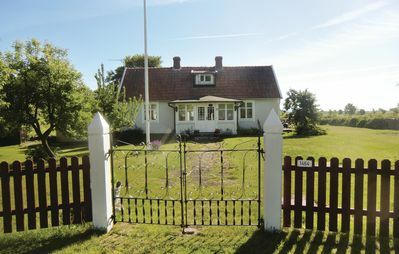 The house was built in 2018, according to a model of the last century. 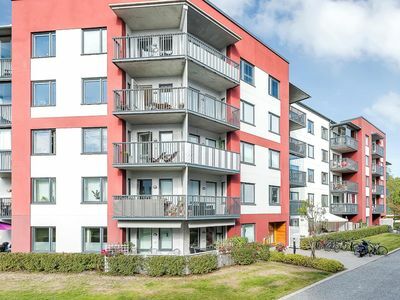 The shopping center is near Tanumshede. 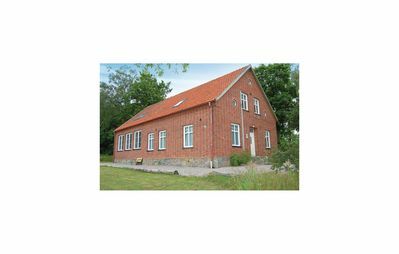 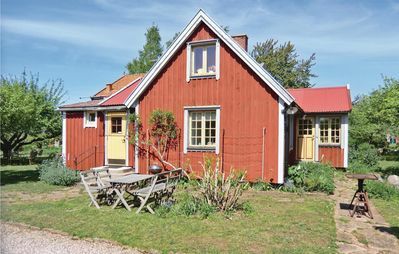 They also live close to many beautiful coastal town of Bohuslan: Stromstad, Grebbested and Fjällbacka. 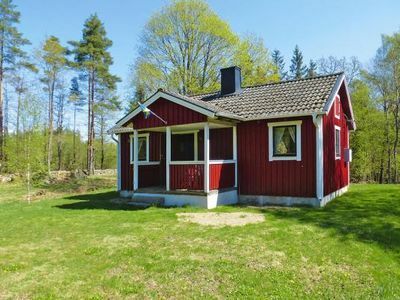 Here you have the opportunity to enjoy a Swedish oyster or a cancer on a sun-warmed cliff. 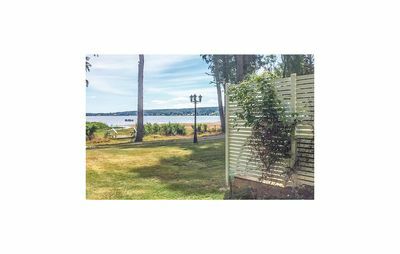 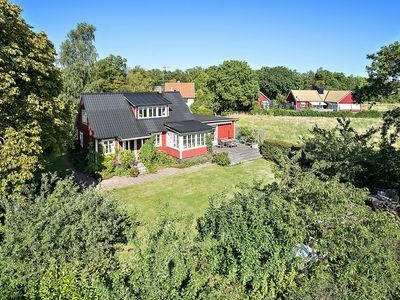 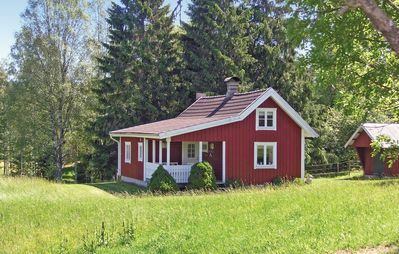 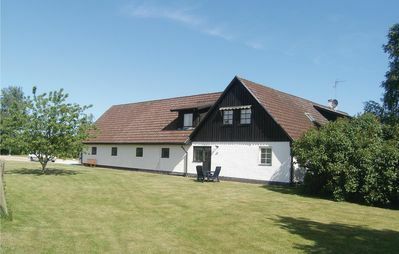 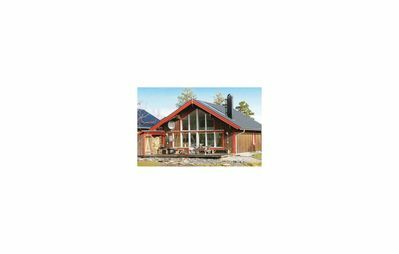 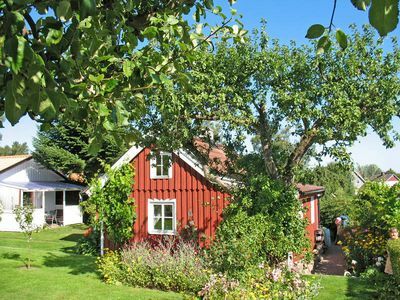 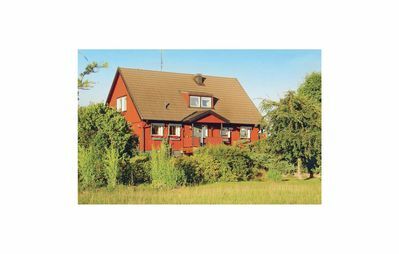 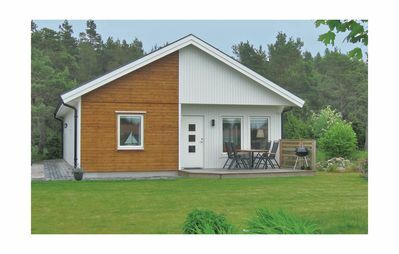 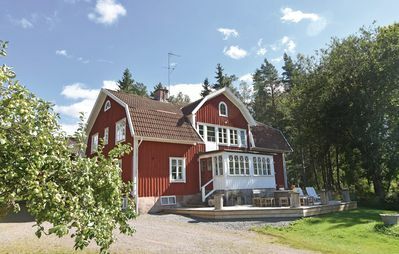 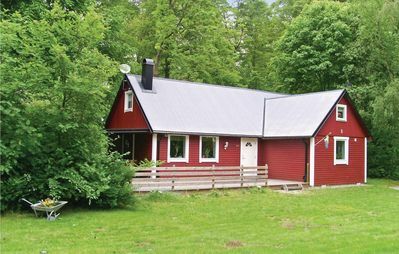 Lovely cottage in Orrefors with the forest as a neighbor.